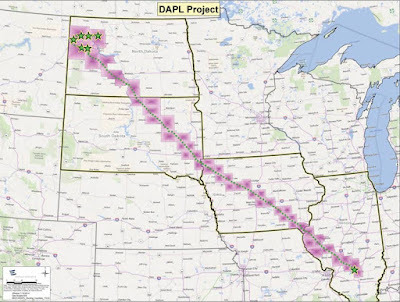 President Trump today is expected "to sign executive orders to advance the Keystone XL and Dakota Access pipelines, according to sources familiar with the planned announcement," Hannah Northey reports for Greenwire. "TransCanada Corp., the company behind Keystone XL, has made clear its intention to revive the project under the Trump administration. 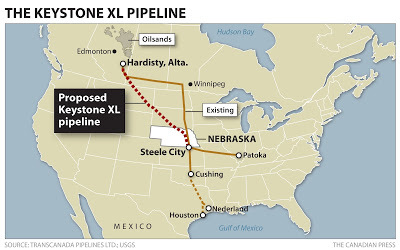 The pipeline, slated to stretch from western Canada in Alberta to refineries in Illinois and Texas and a distribution center in Oklahoma, was rejected by President Obama."